We practice Hula with the mind of enjoying Hula with members from Keiki to Kupuna. 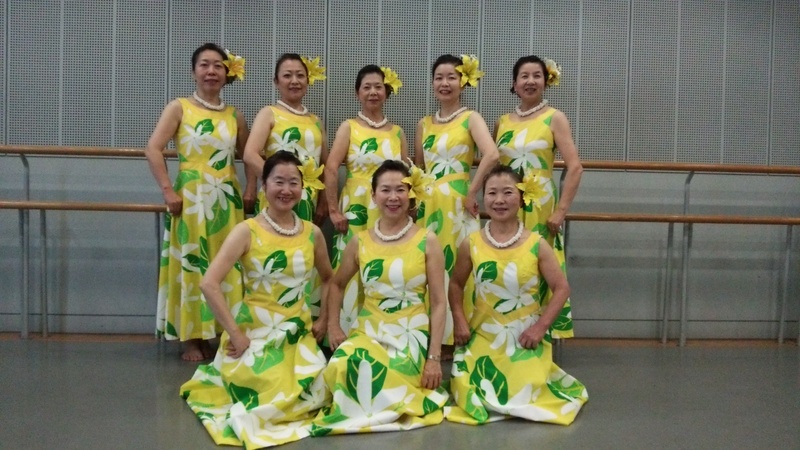 Dancing Hula reflects dancers’ mind. Friendliness and modesty is the concept of Hula Ohana Kapua Iwi.